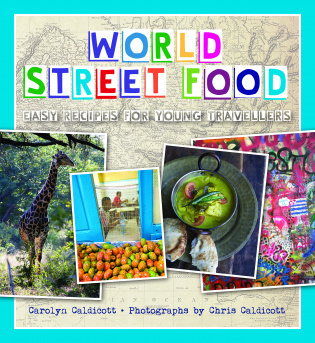 For many years Carolyn Caldicott and her husband Chris owned and ran the World Food Cafe in London's Covent Garden serving delicious vegetarian street food from recipes collected on their travels. The are co-authors of World Food Cafe, The Spice Routes, World Food Cafe 2, World Food Cafe Quick and Easy and The Vegetarian Bible.They have been featured cooking live on the Food Channel and the Restaurant Show and have been guests on America's Live Kitchen. 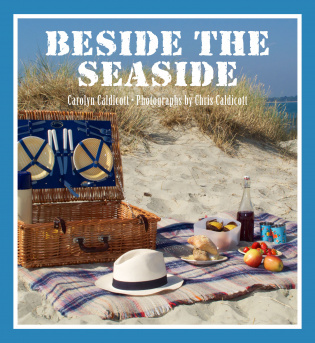 Carolyn now works as a full-time author, food stylist and chef. As well as writing on food and travel for Elle magazine, she is the author of Vintage Tea Party, Rosehips on a Kitchen Table, Bombay Lunchbox and Traditional British Cooking. She ha recently been featured in OK magazine, Telegraph Magazine, Observer Food Monthly, the Guardian and Sainsbury's magazine.